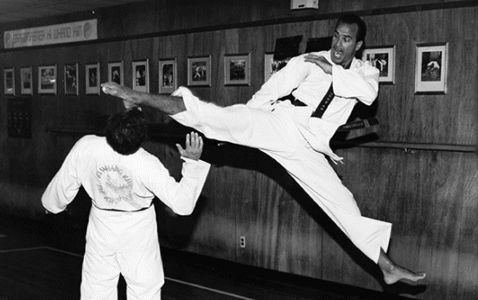 John Critzos, II was the last martial arts champion produced by Grand Master Kim Ki Whang, and was known for his close relationship to GM Kim. John was the son GM Kim never had. It was John Critzos who gave the eulogy at Grand Master Kim’s funeral at the request of the Grand Master’s wife and daughter. Today, the Grand Master’s uniform, training sticks and belt hang in John Critzos’ private dojo, perpetually guarded by two authentic 19th century Samurai coats of armor and a Samurai sword from the 1800’s. 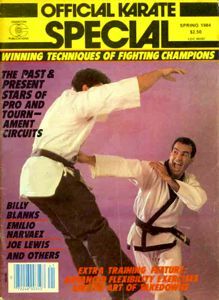 During his competition career, John Critzos dominated the traditional martial arts circuit from 1979 to 1985. 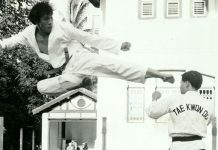 He retired amid controversy which was covered in an article entitled Traditional Controversy printed in Black Belt Magazine. The article exposed judging flaws and abuses that existed on the traditional circuit and led to changes which curbed the abuses. John Critzos came out of retirement in 1989 and won Heavyweight Champion at the All American Open in Madison Square Garden for the 5th time. He came out of retirement again in 1994 to win the U.S Open for the 5th time as Heavyweight/Grand Champion at the age of 39. During his career, John Critzos also won the All American Invitational 5 times as Heavyweight Champion/Grand Champion; The All American Open 5 times as Heavyweight Champion; The U.S. Open 5 times as Heavyweight Champion/Grand Champion, The Eastern Regionals twice as Heavyweight Champion/Grand Champion; The North American Championships as Heavyweight Champion/Grand Champion; The Keystone State Championships, Ki Yun Yi’s National Championships, and numerous other traditional style contests. Few, if any, competitors are able to boost the record Critzos accumulated, especially in the time span during which competed and won. 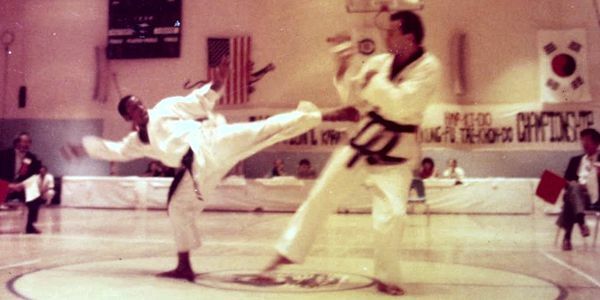 John Critzos did not compete in the American Circuit, but confined his career to the Traditional Circuit because he believed the level of competition was higher. 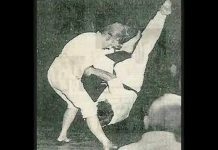 Altough John Critzos was a heavyweight, he was known for his flashy leg techniques, truculence, flexibility, and speed. Few, if any, were able to match his technical ability. 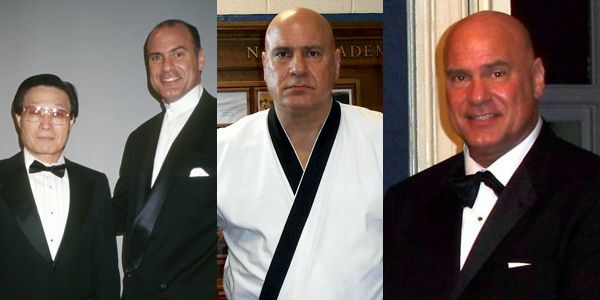 John Critzos has been inducted into Henry Cho’s All American Open Hall of Fame, The United States Naval Academy Karate-do Hall of Fame, the Keystone State Championships Hall of Fame, the Tae Kwon Do Hall of Fame (Outstanding Player & Outstanding Leadership) , and the Hellenic Hall of Fame, which is the largest ethnic hall of fame in the world. 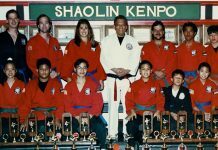 Currently Master John Critzos is the head instructor of the United States Naval Academy Karate-do Team, which he founded in 1992. 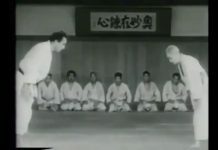 He is the only student of the Grand Master that has chosen to progress in belt rank one degree at a time as opposed to jumping degrees in an effort to speed the enhancement of his standing and is a 7th degree black belt. 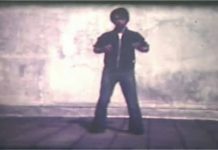 His first 5 Black Belt Degrees were awarded by GM Kim, He was awarded a 6th degree by GM S. Henry Cho and a 7th degree by GM Sok Ho Kang. The 7th degree was awarded in April of 2009 at an examination that was held at the United States Naval Academy and is the highest rank to ever have been awarded at one of the Military Academies in the United States. This examination was attended by numerous dignitaries from around the country as well as the Commandant of Midshipmen. 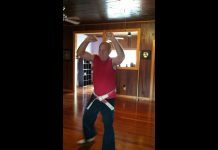 John Critzos has followed in his instructor’s footsteps in that he has produced numerous champions, still adheres to the traditional style of focused training and advances the philosophical perspective of the warrior not often seen any longer. John Critzos is a practicing attorney at law and the head of his firm, with two offices in the Washington D.C. area. His practice concentrates on serious personal injury and auto accidents.